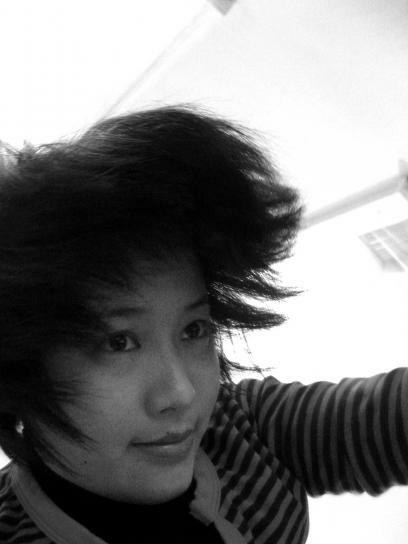 Ye Mimi is a young Taiwanese poet and award-winning filmmaker. A 2009 graduate of the Chicago Art Institute Film Studio Program, she is the author of two volumes of poetry, most recently The More Car the More Far (Taipei: Garden City Publishers). This English translation of “A Blind Date Makes Him Dilapidate” was originally published in Zoland Poetry 4 (Fall 2010).